With the continued losses in working-age population and jobs in Aroostook County, we need legislative representatives who can bring fresh ideas and break the gridlock of partisanship that has stifled growth. That is why I am supporting Laura Farnsworth for House District 145 (Bridgewater, Crystal, Dyer Brook, Hammond, Hersey, Island Falls, Stacyville, Moro Plantation Linnneus, Littleton, Ludlow, Merrill, Monticello, Mount Chase, New Limerick, Oakfield, Sherman, Smyrna). Born and raised in Island Falls and having been a member of the RSU 50 school board and other civic organizations, she has first-hand knowledge of the challenges facing rural Maine families. Above all, she wants to find ways to help our children stay in The County and earn a good living after they have finished school. In her almost 40 years as a special education teacher, she helped children and families identify priorities and develop specific strategies for reaching those goals. She believes our region needs a similar intervention model to boost our economy. To ensure her independence from special or corporate interests, she is participating in Maine’s Clean Election program and is not receiving any outside campaign contributions. Farnsworth feels we need to look at all options for boosting our county’s economy, including completing the expansion of Medicaid and providing access to affordable health care. She supports policies that encourage development of jobs in alternative energy (such as solar power) and that make affordable high-speed broadband internet services accessible to all rural families and businesses. 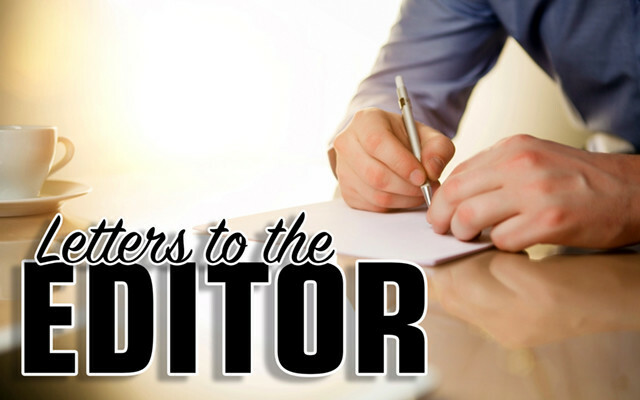 She feels that Aroostook County residents who complete post-high school trade and college degree programs within The County should have their tuition and fees forgiven if they are willing to live and work in The County for extended periods of time after graduation. She also wants to develop more effective ways to promote our amazing natural and cultural resources to bring people up to The County for extended or repeat visits. One idea is to offer learning opportunities through media, classes, internships, conferences, training programs, and enrichment experiences using the talent and expertise of local residents (e.g., river and habitat restoration, sustainable living and agriculture, outdoor and artistic skills, cultural history). Farnsworth’s independence, openness to new ideas and diverse views, along with her specific focus on health care, economy, tourism, and education are a refreshing change in the political landscape of southern Aroostook If we want to preserve and maintain our unique way of life, we can no longer afford to waste time on ideological battles as our children and our jobs leave The County. We need to work together strategically to reverse current economic and demographic trends. Farnsworth’s candidacy is a big step in the right direction for our county. That is why I will be voting for her in November.